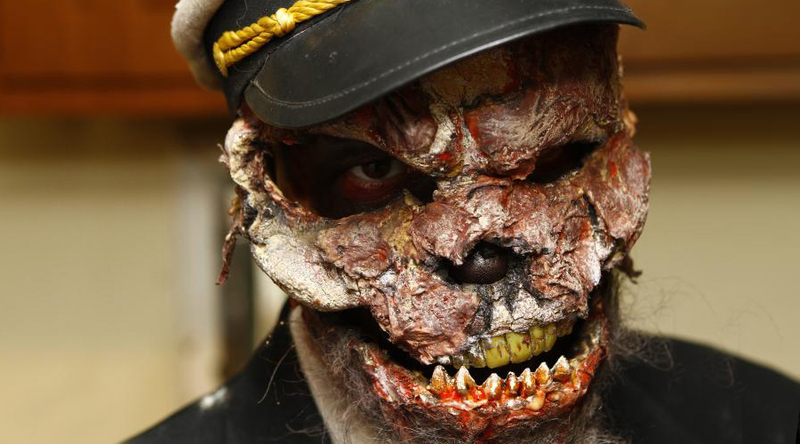 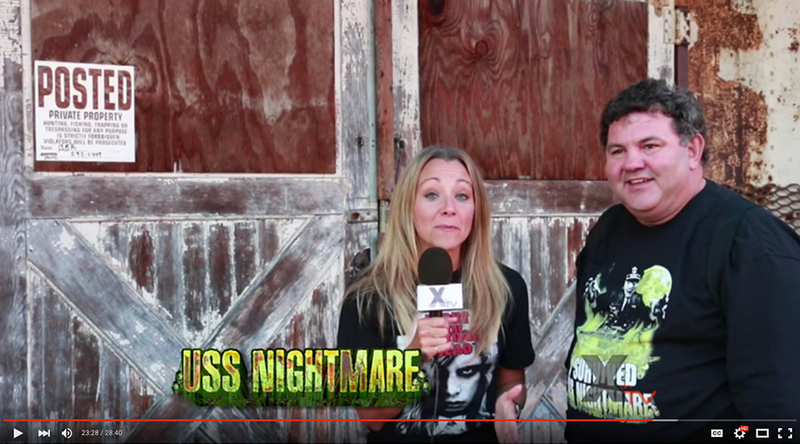 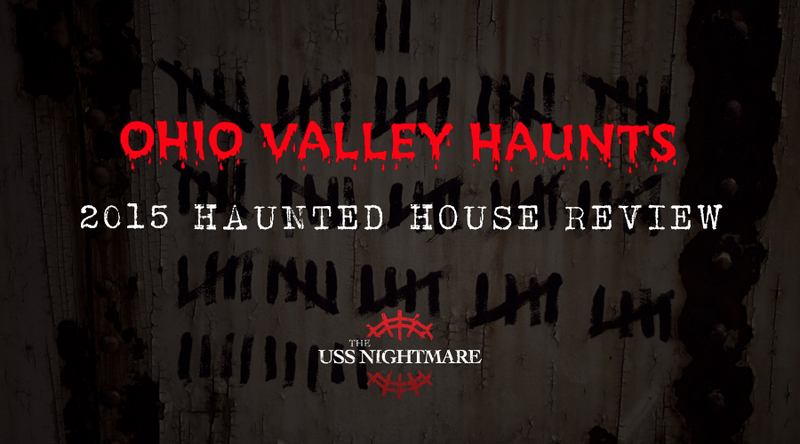 The Scare Factor Ranks USS Nightmare #4 in 2016! 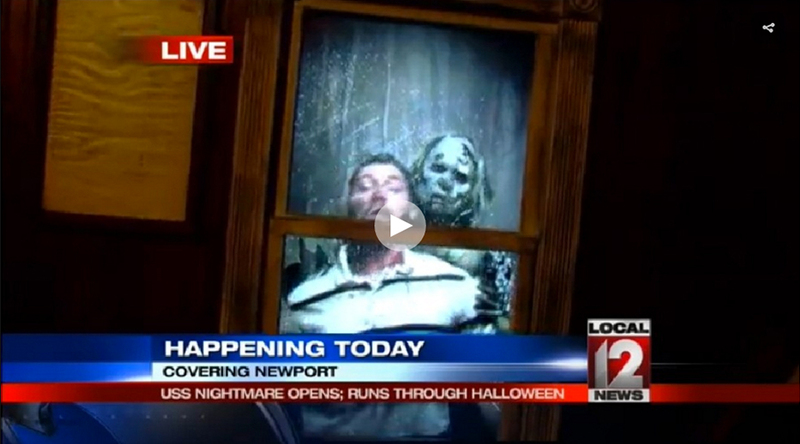 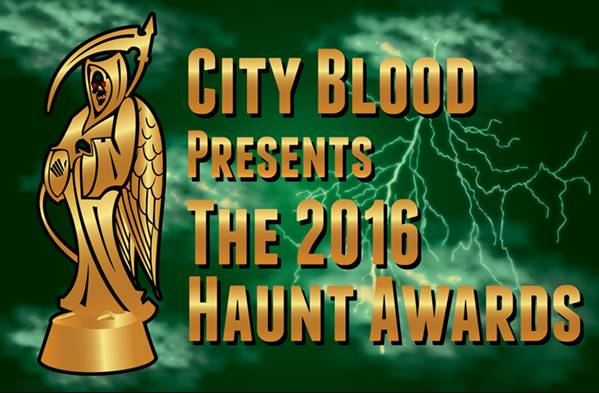 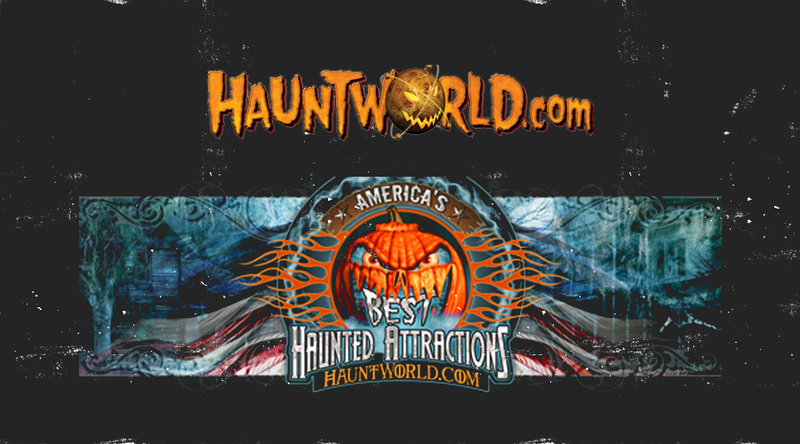 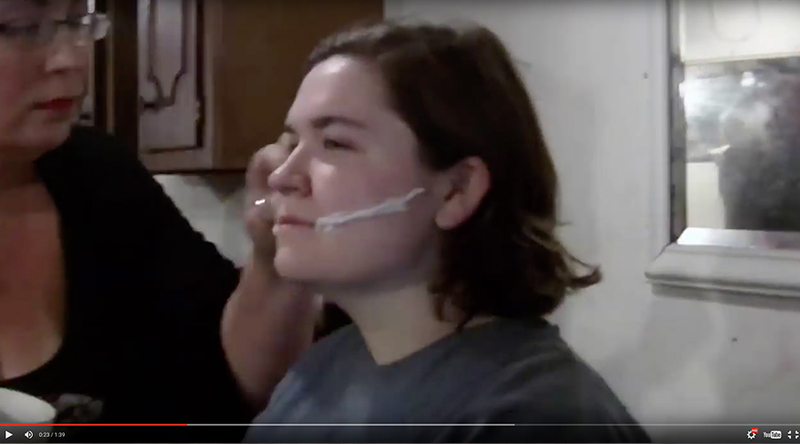 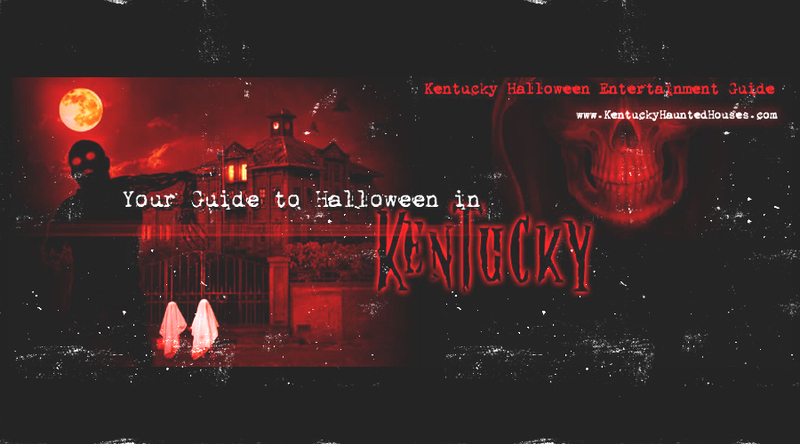 City Blood 2016 Haunt Awards! 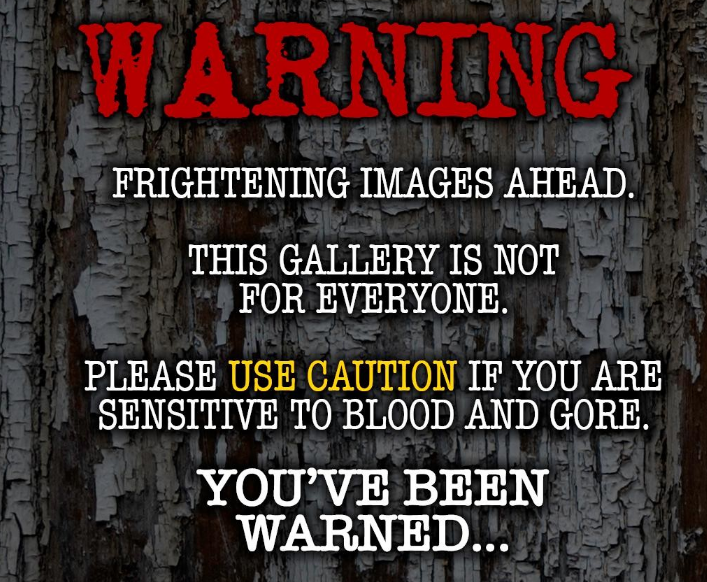 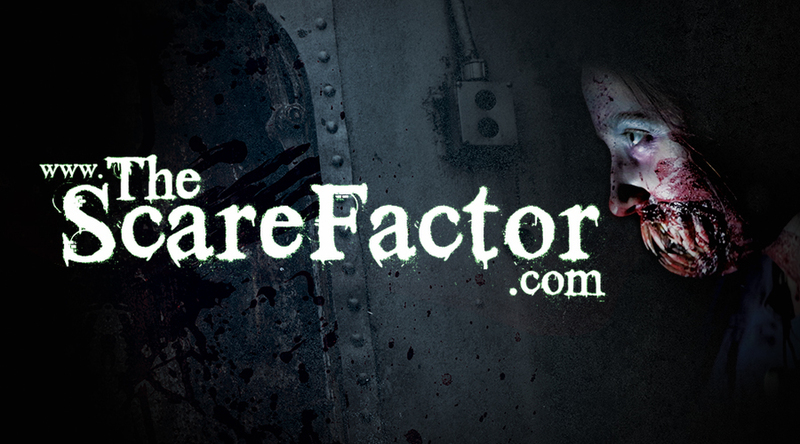 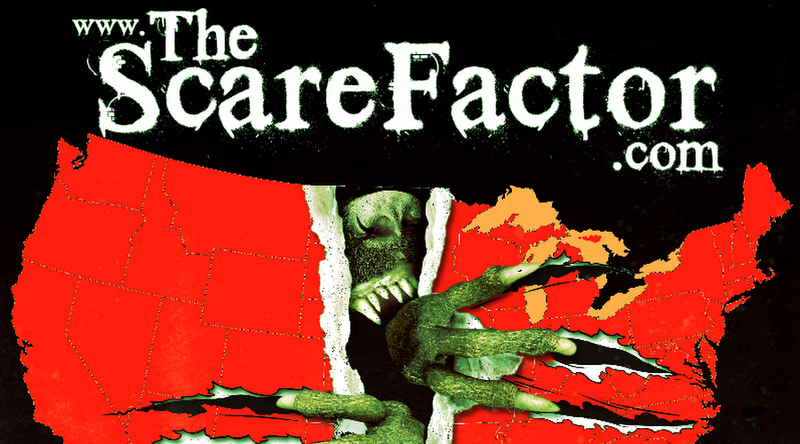 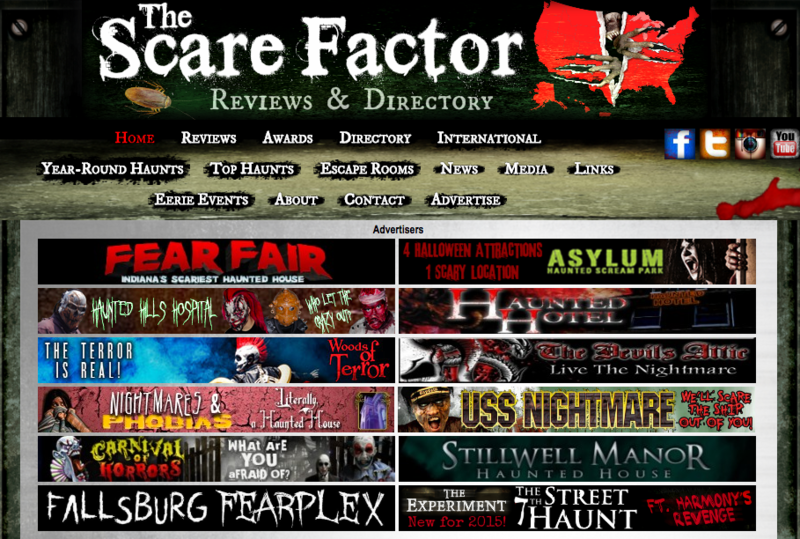 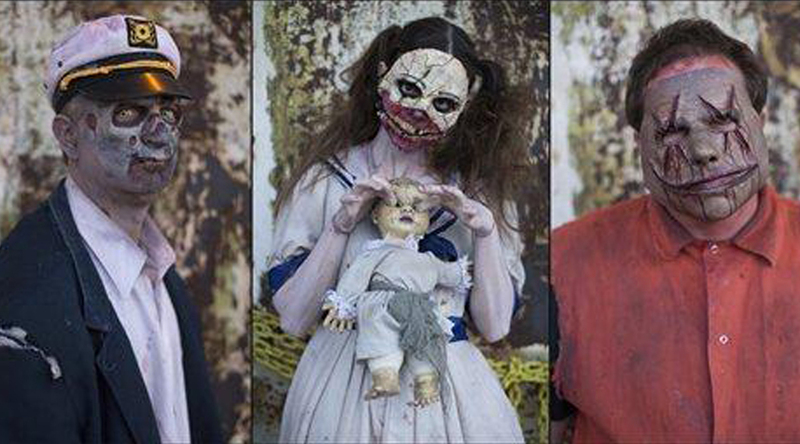 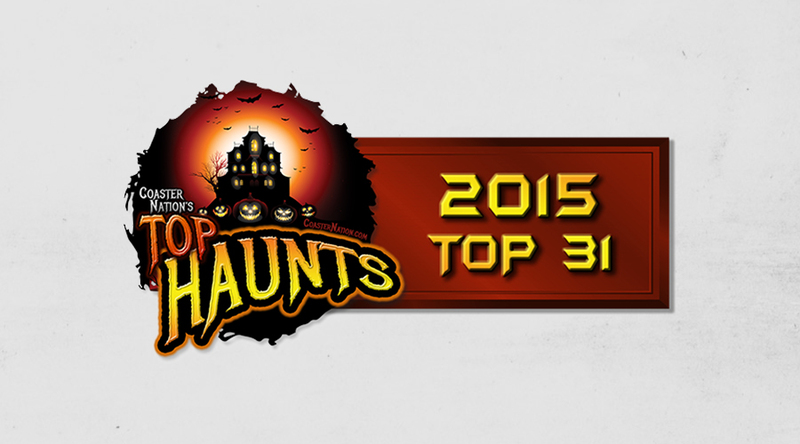 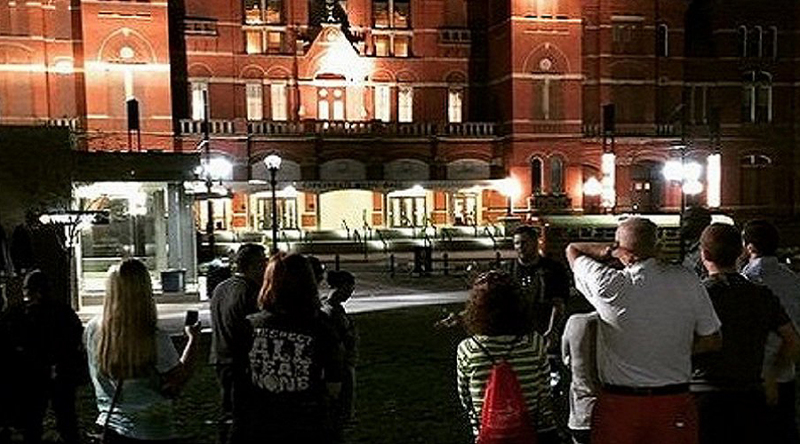 The Scare Factor's 2016 Top 10 Haunts! 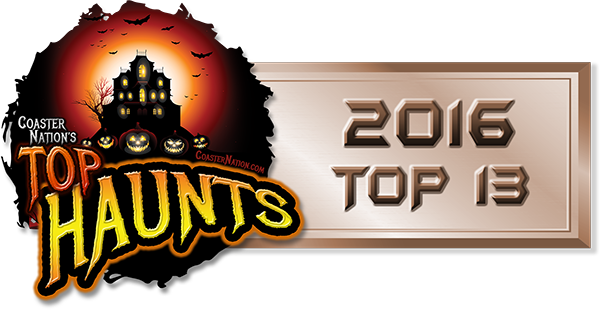 Coaster Nation's 2016 Top Haunts! 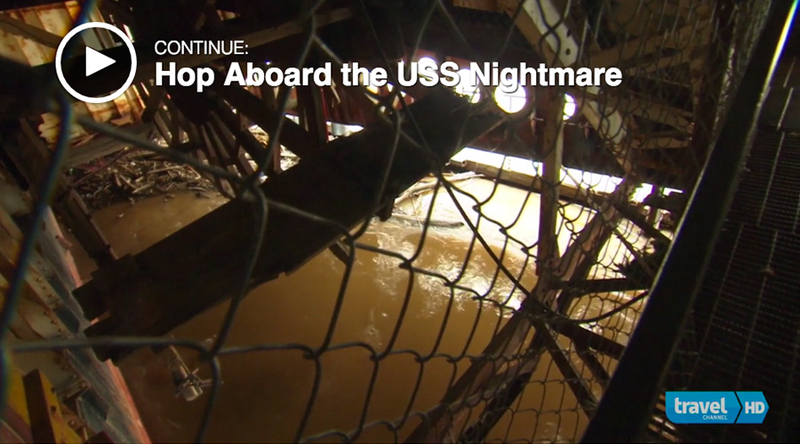 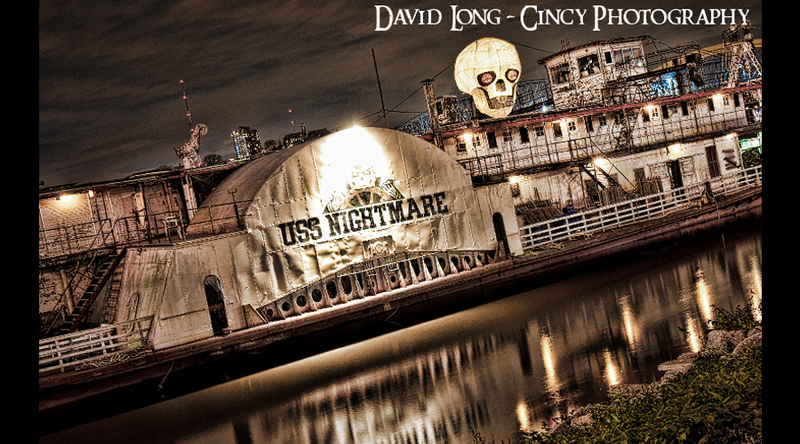 USS Nightmare Is Legitimately Terrifying!